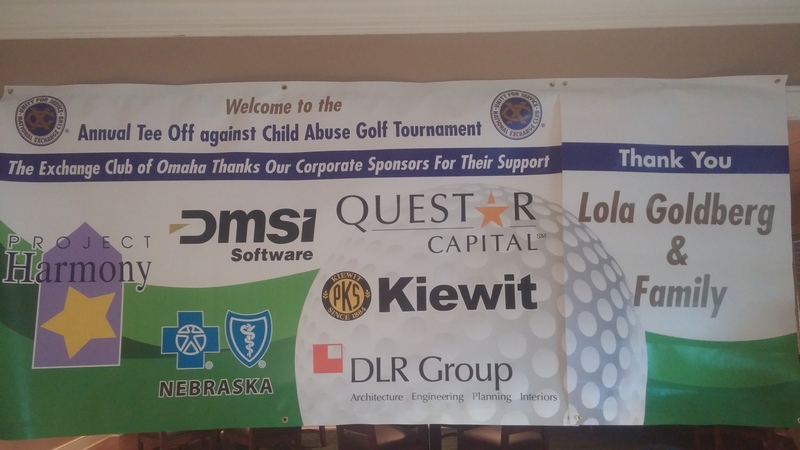 The Members of The Exchange Club of Omaha would like to express our sincere gratitude and thanks for all the Sponsors, Donors, and Volunteers who made it possible for us to put on such a wonderful event! In turn, the Exchange Club of Omaha is able to give 100% of the proceeds in the form of grants to help support local agencies that work relentlessly everyday to make the lives of children in our community better. *Ciurej, Trice *Johnny's Steakhouse *Schmitz, C.S.